Choose this 4-star hotel and get a great night’s sleep knowing you’re just a ten-minute drive away from Luton Airport. Refuel with a hearty meal at the on-site restaurant or grab a light snack and unwind with a drink in the lounge, or the new shop. Take advantage of the complimentary WiFi throughout the hotel. If you’ve got energy to burn, then make sure you visit of the on-site fitness room, fitted with weights and modern cardio equipment. This welcoming hotel is well-suited to both business and leisure travellers, alike. Large family and interconnecting rooms available. With the hotel being so close to the airport, why not take advantage of some of the great parking packages we offer alongside this hotel - both meet and greet and park and ride options are available. Breakfast is not included: Cost: £15 (Kids eat free aged under 12 and occompanied by a paying adult). 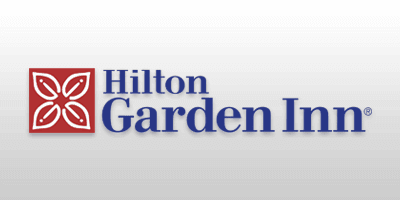 The hotel offers a range of family rooms suitable for up to four family members, as well as an adapted children's menu in the hotel restaurant and high chairs if required. WiFi is also available throughout the hotel. Double rooms include one double bed and are suitable for up to two adults sharing. Twin rooms consist of two single beds and are suitable for up to two people sharing. Family three rooms are suitable for up to three people and consist of one double bed and one sofa-bed suitable for young children. Family four rooms are suitable for up to two adults and two children. The rooms consist of one standard double bed, and double sofa-bed. 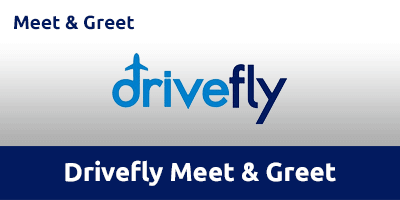 On the day of your flight drive to the drop off area where you will be met by Drivefly Meet & Greet who will look after your car while you are away. Take the short walk to the terminal. On return Drivefly Meet & Greet will deliver your car to you at the drop off area so you can be on your way home as quickly as possible. Drive to the hotel and park with them overnight free of charge – enjoy your stay! 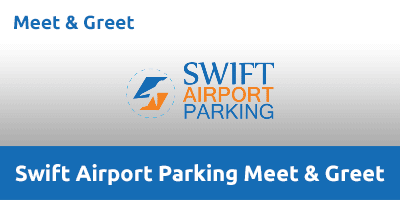 On the day of your flight drive 10 minutes to the drop off area where you will be met by Swift Meet & Greet who will look after your car while you are away. On return Swift Meet & Greet will deliver your car to you at the drop off area so you can be on your way home as quickly as possible. Ext Junction 10 for the airport. On approach to the roundabout follow Airport Way. Continue to follow Airport Way until it becomes the A505. At the Airport Way Roundabout take the second exit. Go straight over the next two roundabouts. Take the second exit again on the next roundabout. At the next roundabout you will see the hotel in front of you. Take the first exit into the business park and then take the third exit on the roundabout into the hotel car park.